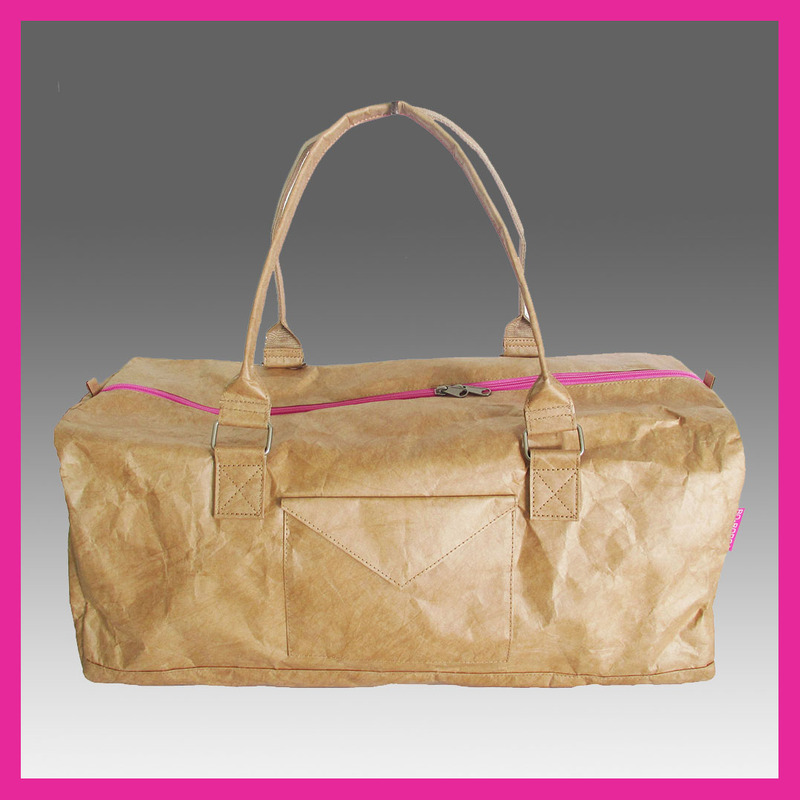 BO-BORSA bags are made of an amazing new material called Tyvek® which is manufactured by the DuPont corporation in America. 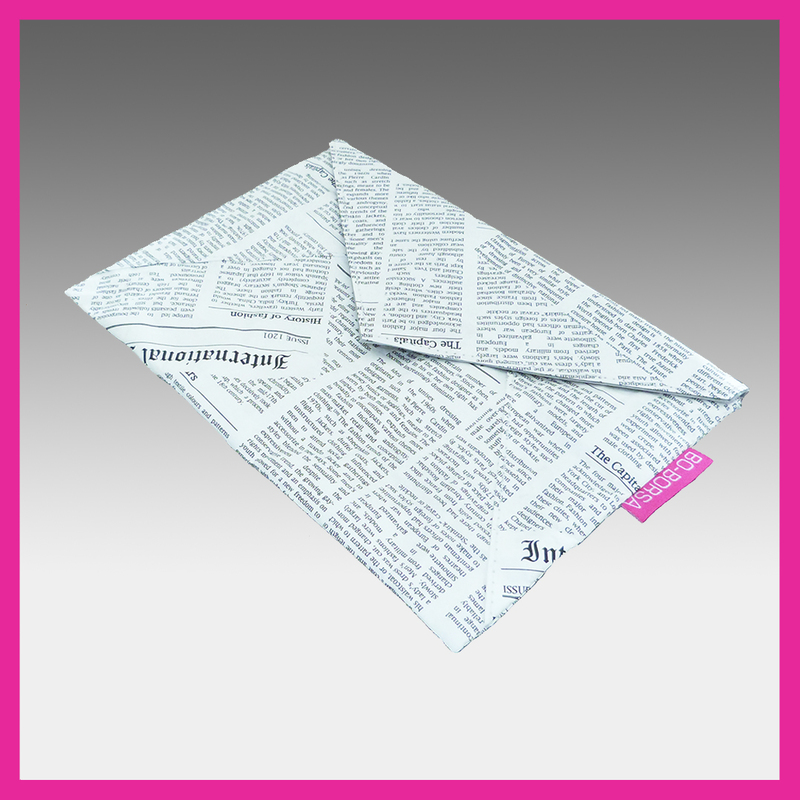 Tyvek is an extremely lightweight waterproof material and is just as strong whether wet or dry. 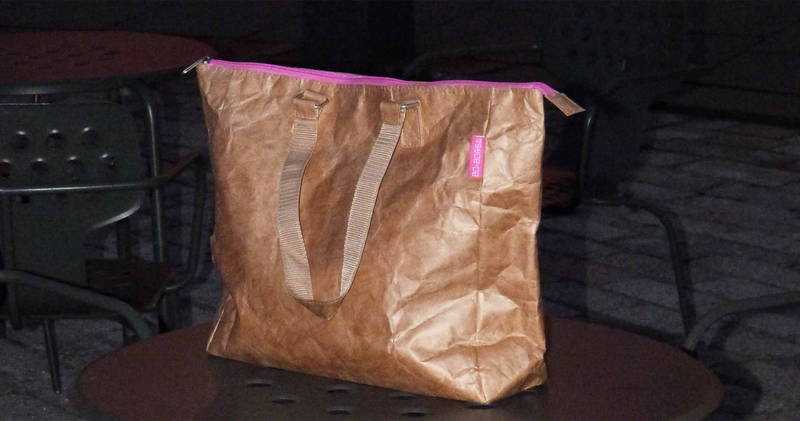 BO-BORSA bags are washable (this does not include the rope handle, zips, fastenings or lining). They can be crumpled or folded. In tests the material has been folded more than 20,000 times with no loss of strength or flexibility. This means it is extremely strong and hard wearing. BO-BORSA bags are resistant to most household chemicals, oils and grease, so that if you spill something on it all you have to do is wipe it off with a cloth without having to worry. 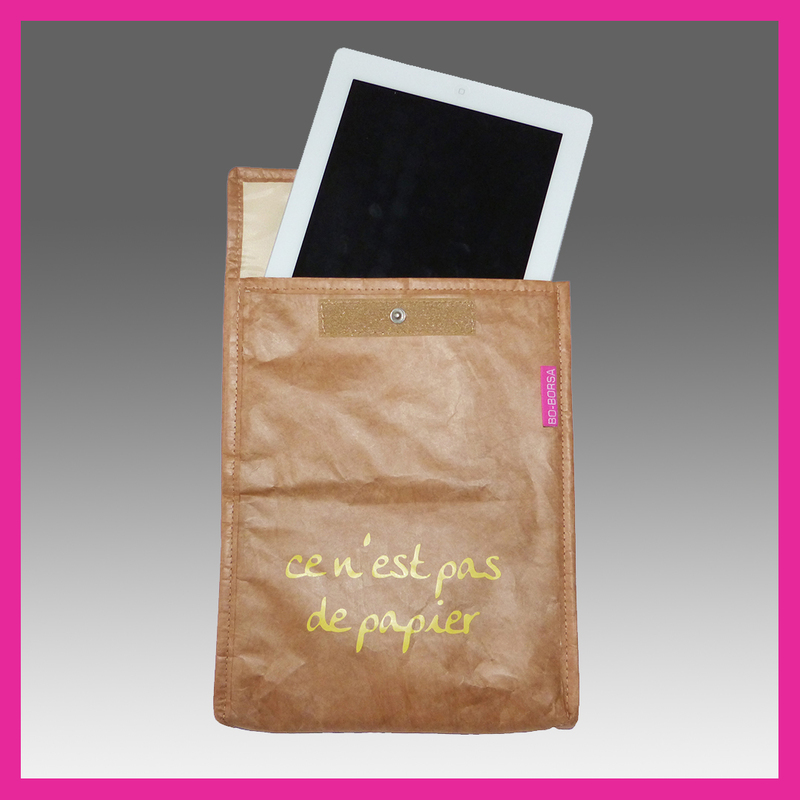 They are also ph neutral and UV resistant so the bag, its contents and the clothes you’re wearing won’t be damaged. 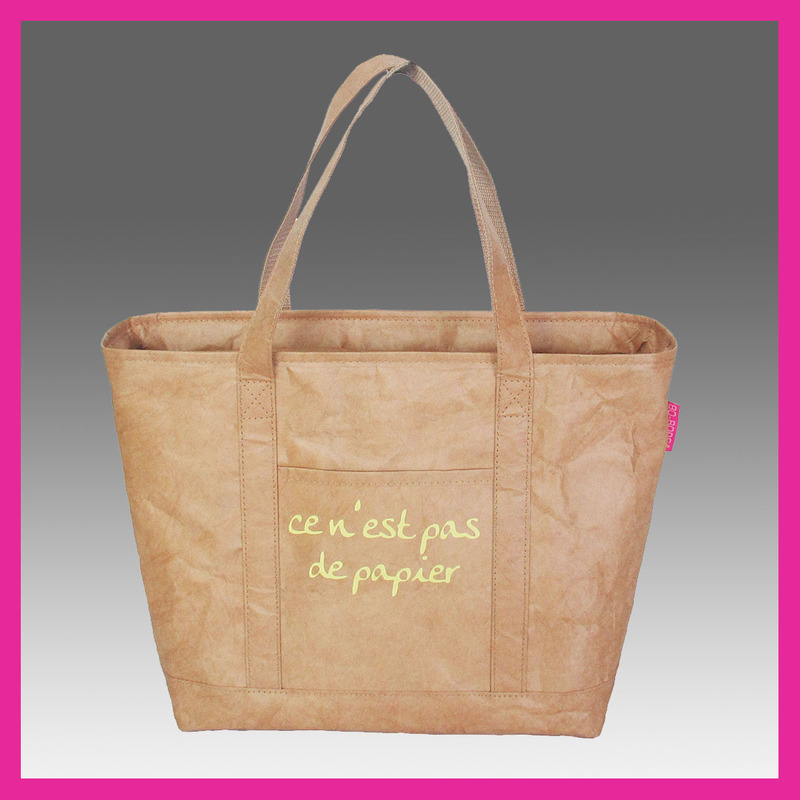 We understand that fashion doesn’t last forever so we even made our bags recyclable. Tyvek®, an FDA approved material which also meets British Standard 5609. Even though BO-BORSA bags are almost indestructible they should be kept away from contact with any direct heat source such as an iron or hair straighteners.